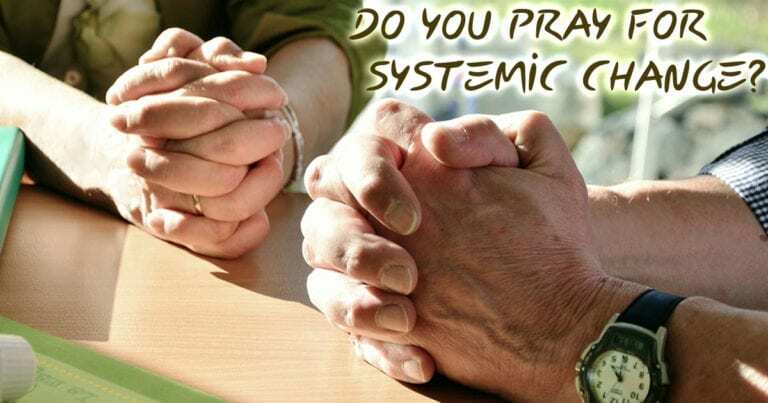 Do You Pray For Systemic Change? When things are important to us we pray. Perhaps we should ask when was the last time we prayed for the success of systemic changes?